Centre shafted putters have long been a bone of contention among both the pros and recreational players, and everybody’s got their two proverbial cents on the matter. Like so much in golf, it really boils down to what you feel sits right in your hands, and this is pretty much the only argument you’ll need. However, let’s try to get to the bottom of this in this best centre shafted putters review and, possibly, find a few of the best centre shafted putters on the market. Let’s get stuck in. What is a Center Shafted Putter? 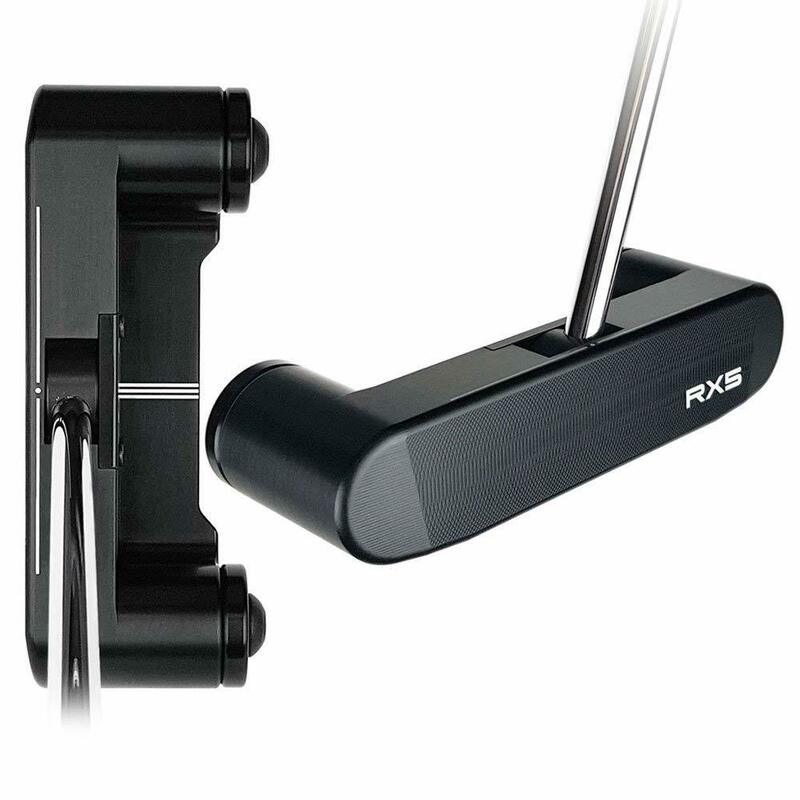 Now, for those of you not in the know, a centre shafted putter is pretty much what it reads on the tin – a putter with a shaft that connects to the head, not at the heel where you’ll usually find it, but rather towards the centre of the head. Sometimes it’ll be on the money, and sometimes slightly favouring the heel-side. Of course, heel-shafted putters are much more common, but their center shafted counterparts do have a niche of their own, and it’s been growing steadily over the past quarter century or so. The trend seems to have started at about the time the late and great Payne Stewart snatched the 1999 US Open, with Phil Mickelson as the runner up. What Are the Benefits of Center Shafted Putters? So, why would anyone want a center-shafted putter? Well, most of them are face-balanced, with weight distributed equally between the heel and toe. Coupled with the shaft entering the head at equidistance between the heel and toe (or thereabouts), this enables you to execute a straight back and straight through (SBST) stroke with as little drifting as possible, or no drift at all. Here’s a nickel’s worth of free advice on how to check if your flatstick is indeed face-balanced – take it approximately six inches behind the head and try to balance it on one finger. If it stays horizontal, you’ve got a face-balanced putter on your hands (or finger, rather). On a more serious note, some players and trainers notice that with a heel shafted putter your mishits will be more likely to go one direction rather than another. On the flipside, with their center shafted counterparts, you could never quite dial in where your mishits will go. If you can live with such a trade-off (easier to pull off an SBST, but no way to control the mishits), then you just might want to go with a centre-shafted putter. To save you the trouble we did some legwork (at times quite literally), and made this short list of the seven top rated centre shafted putters for this year. There’s a little bit of something for everyone, so whether you prefer a blade or a mallet head, you just might find something you like here. The Ping Sigma G Kinloch, as the name might suggest, is a part of the Sigma G Series (some of the best new putters to buy), and as such, it features an elastomer insert (same material you might find in high-end athletic shoes). What this does is give the putter a nice spring to help with carrying the distance. The Kinloch itself takes the appearance of an Anser style putter, and it’s more like a blade than a mid-size mallet, as it’s categorized. It’s crazy forgiving on off-centre shots, so even if you do hit it slightly to the heel or the toe, you could probably get away with it. 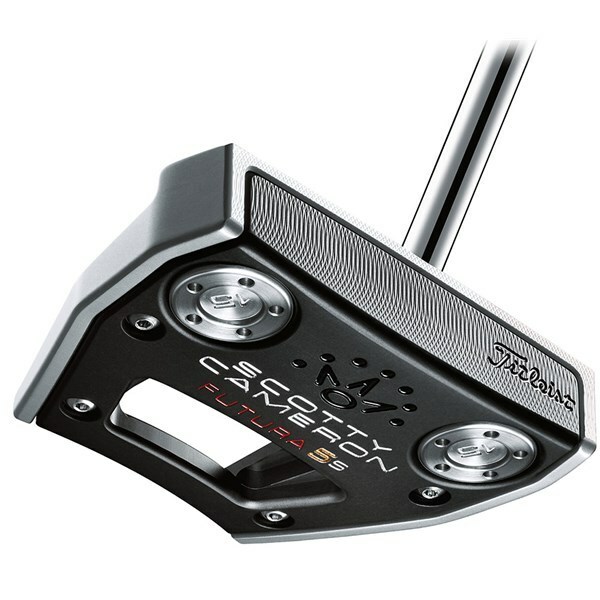 The Titleist SC Futura 5S is a part of the Scotty Cameron’s newest iteration of putters, the Futura series. Just like the other models in the range, this one comes with a great amount of forgiveness and distance control. However, the main selling point of the Futura 5S, and arguably the entire line, are the fantastic optics that go a long way to helping you align properly every time. It is a bit on the pricy side, but feels well worth it. Yes, the SeeMore Mini Giant FGP Stealth does cost a pretty penny, but rest assured you’ll feel where each and every of those pennies went. 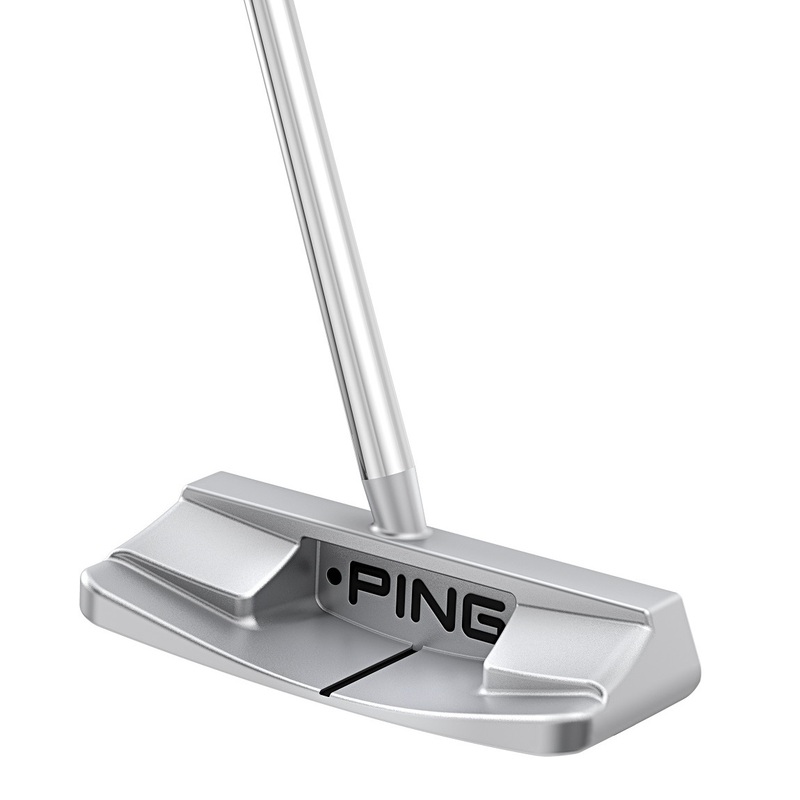 This top rated center-shafted putter features additional weighting on the heel and toe to enhance the Moment of Inertia (MOI), which helps immensely with forgiveness. However, the most appealing thing about the Mini Giant (besides the name) is the affect the weight has on the feel – hitting the sweet spot feels buttery soft, while mishits come with a somewhat firmer feel to let you know your swing went awry. The Studio Stock #28 CS is one of the best centre-shafted putters on the market at the moment. It’s Bettinardi’s answer to the players’ demand for a centre-shaft version of the regular #28, but apart from where the shaft connects, the two are identical. 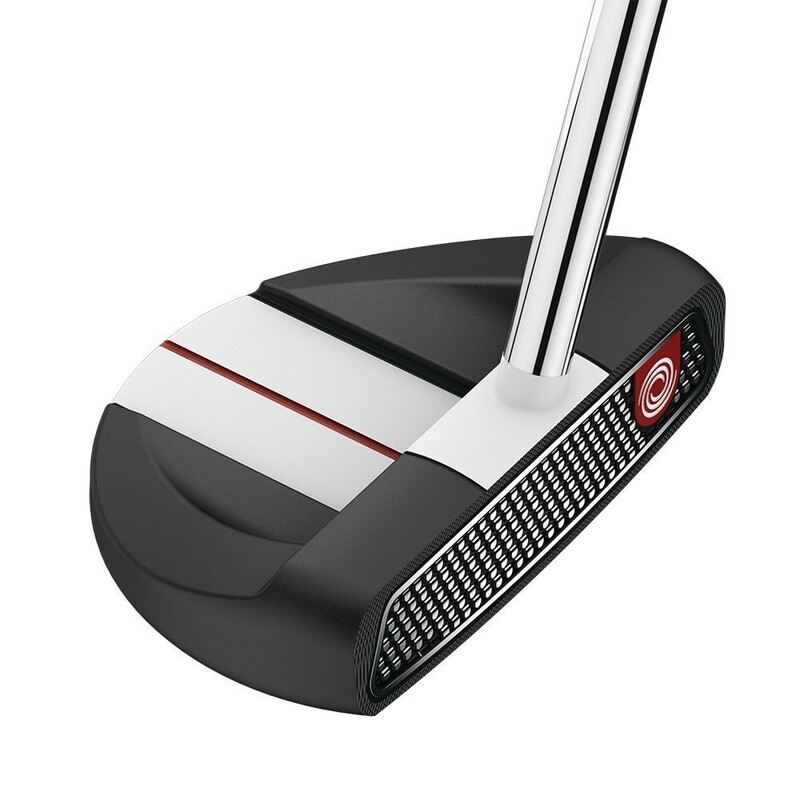 What you get is one of the best CS putters on the market, with plenty of forgiveness and looks that inspire confidence. The offer is nicely rounded off with a choice of Lamkin grips (oversized round or pistol taper). 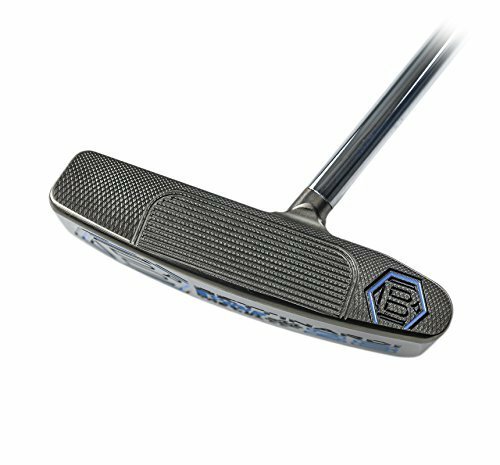 Like the rest of its series, the Odyssey O-Works R-Line CS putter is one of the best flatsticks money can buy at the moment, designed with an elastomer insert that’s moulded together with the Microhinge surface. The two innovative technologies work together to really put some spring into your putts, and in turn, better roll. Along with the equally innovative Versa Alignment Technology, this goes a long way to making a very improvement-minded club. Sure, the CS design might not be for everyone, but you can’t deny it instills confidence when you put it down by the ball. 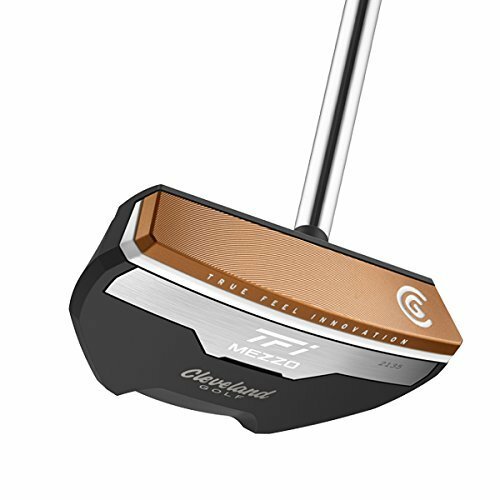 The Cleveland TFI 2135 Mezzo Putter comes in two distinct flavours - the vanilla heel shafted and the custom Center Shaft, the latter being a logical development of the former on popular request. The three main selling points of the Mezzo are its feel, its balance, and its looks. The former comes from a copper-infused aluminum face cap laid over a copolymer insert, giving you a true feedback. To continue, the balance favours the face, which does help with SBST strokes. Finally, the last point revolves around the slightly raised alignment line, which is raised just enough to match the diameter of the ball (21.35mm, hence the name), the idea being this makes it easier on your eyes to focus. If you’re a seasoned veteran, then you might recognize the name and find it synonymous with adjustability and forgiveness. For those of you who are just starting out or simply not in the know, this is a brand that focuses solely on putters, so you can expect the club to be a strong candidate for the title of best CS putter. The strongest feature you’ll notice about the RX5 is the adjustability – you can tinker around with the weights (the range goes from 361 to 499 grams, or 13 to 18 ounces, -ish). This also applies to lie angles (62 to 80 degrees), which means it takes a couple of screw turns to make it fit any type of golfer, irrespective of the height and/or posture. All in all, whether even the highest rated centre-shafted putters add anything to your bag is really up to you – they are somewhat present on PGA Tours, but not really trending. 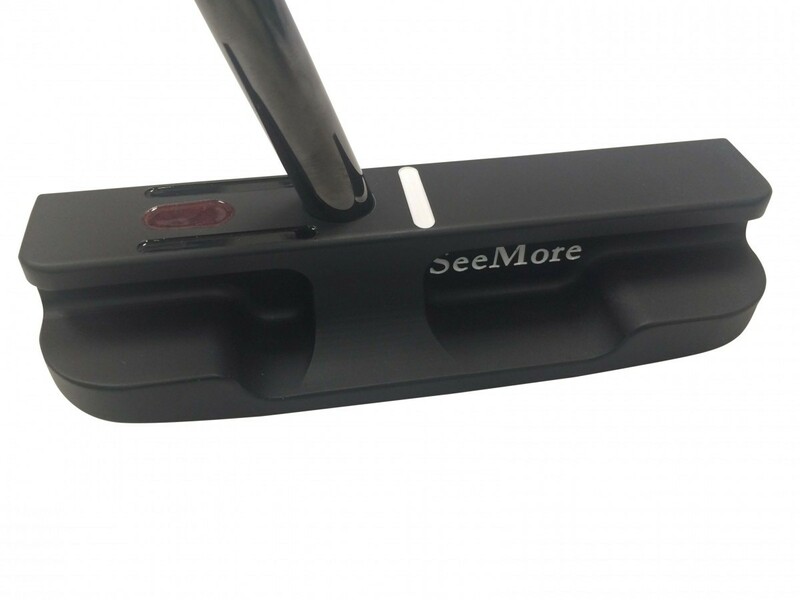 Still, if you feel more comfortable with a CS putter, more connected with the ball, in a manner of speaking, then by all means, get one – there are plenty of great CS putters on our little list up there. At the end of the day, it all boils down to your personal preferences and what feels the best when you get on the dance floor. Just keep calm and sink the putt.